It’s time to go livestream with your content, but you don’t have the budget or time for a big in-house studio or room on the payroll for a production crew. How can you keep it real, keep it simple, and keep it moving at the same time? There are great apps that can put livestream video capability right in your lap. Engage everyone inside and outside your organization with HD video and sound, and take the action to your viewership. Streaming meeting and panels, even lectures and demonstrations is doable without forking out five or six figures for a studio and equipment. There will be some outlay, especially if you want to have quality sound and video when you’re broadcasting live, but as far as getting your content in front of your intended audience’s eyeballs? Think video conferencing applications, especially those with advanced features like Blue Jeans that give you the flexibility not only to livestream, but to have viewers and others interact from their respective locations. At most, your main broadcasting space is going to need some basic equipment. Webcams are ubiquitous items of equipment that come in all sizes and flavors, but you’re going to need something much more advanced that the camera on your iPhone or laptop. Unsurprisingly, Logitech has plenty of entries in Reviewsprod.com’s top ten for 2015. These can vary from small, personal clip-on mics with noise reduction, to omnidirectional mics that can cover an entire table. Most often used for podcasting, you’ll find that Buythebest10.com’s reviews cover a lot of different options and price points. It’s tempting to go for that big 4K, 80 inch telepresence display, but what you need is a big screen HD monitor or two – sometimes even three if you have a lot of participants. The rule is: The bigger the room, the bigger the display. A 32 inch HD screen might be enough for a small room and meeting, but as you go up in distance from the screen, you need to go bigger. Avoid shooting under overhead lighting when at all possible. It makes for raccoon eyed shadows that are not very flattering. Consider investing in some daylight balanced CFL bulbs for continuous lighting that banishes shadows and brings the speakers into full view. There are lots of options from portable stands with diffuser “tents” up to whole room-based hardwired options. If you have the space to dedicate to a studio, you can even find 12x12 tiles of sound blocking foam that will banish outside noises, otherwise you should choose a furnished, carpeted inside room that’s insulated from street and office noises. Bare walls and floors are “live” and reflect sounds that can drown out speakers with extraneous background noises. Below is a youtube tutorial about how to do live streaming on your own. 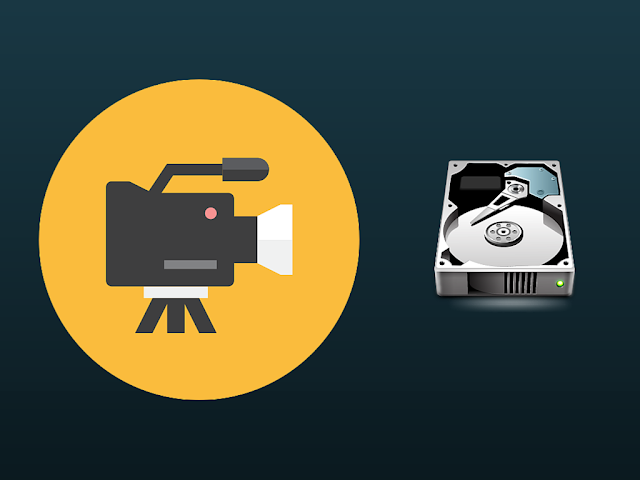 This tutorial should guide you about creating your own streaming server. If you’re going to broadcast, then consider the time factor, especially in more complicated setups such as meetings or panel discussions. Preparing a script or an agenda will save you from the dreaded over-run and save your audience from having their time gobbled up. Meetings, symposiums, and panels are valued by most attendees, according to a white paper by Verizon, but not when they cause disruption to the workflow or to family commitments like picking up a child from school. People value being able to have exchanges of information and face time with their colleagues. Be courteous of other’s time by making clear that there is a definite starting time and ending time, and then keep to the agenda for speakers and during the question and answer period. You may want to split the meeting leader studies between a team of moderators. One person who leads the meeting, and others who keep track of the time and enforce the limits. One speaker going over their time or taking off on a tangent can derail an entire agenda in minutes, not to mention taking up the time allotted to others. Using an in-app chat for moderators can help keep the proceedings on time and focused, and allow everyone to get back to their day with minimal inconvenience. In case you do not want to spend a lot of money on buying a new server. This tutorial should help you assemble an awesome server at home for very affordable price. Of course, when you’ve recorded a live panel or meeting, you can make it available for later viewing and even edit the recording for time and clarity. Once you start recording and archiving your meetings, demos, and panels, you can look at your earlier productions and see how much you’ve improved. Using a video conferencing application has a lot of advantages over having just an editing suite. The functionality allows for a lot of flexibility in formatting your broadcasts to suit your purposes from training to development, or education and information needs. Get your team together and find the right fit for you and your organization, and bring the action to your viewership.